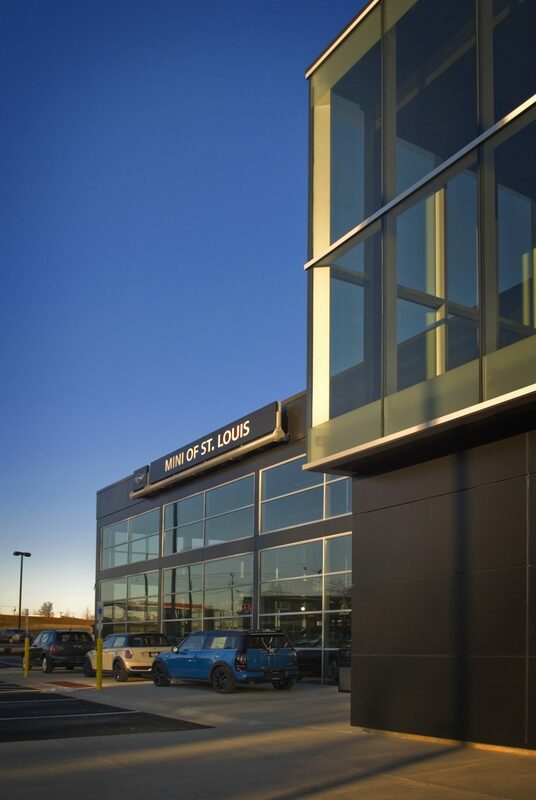 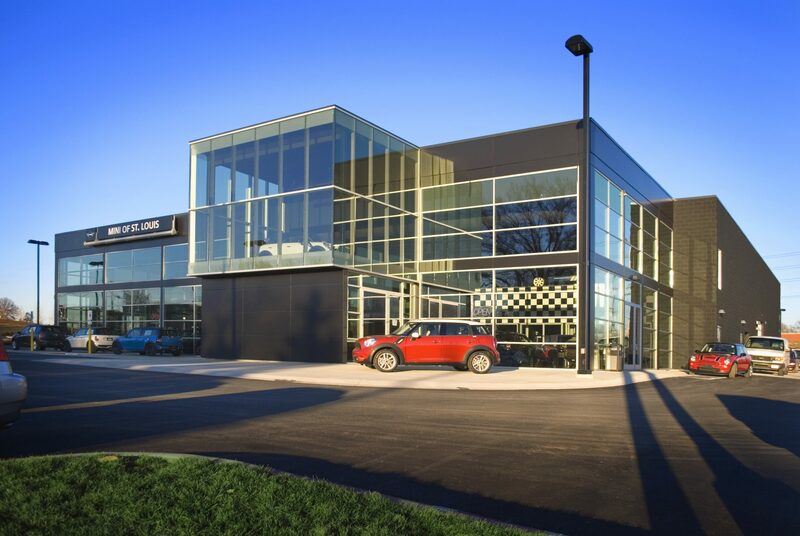 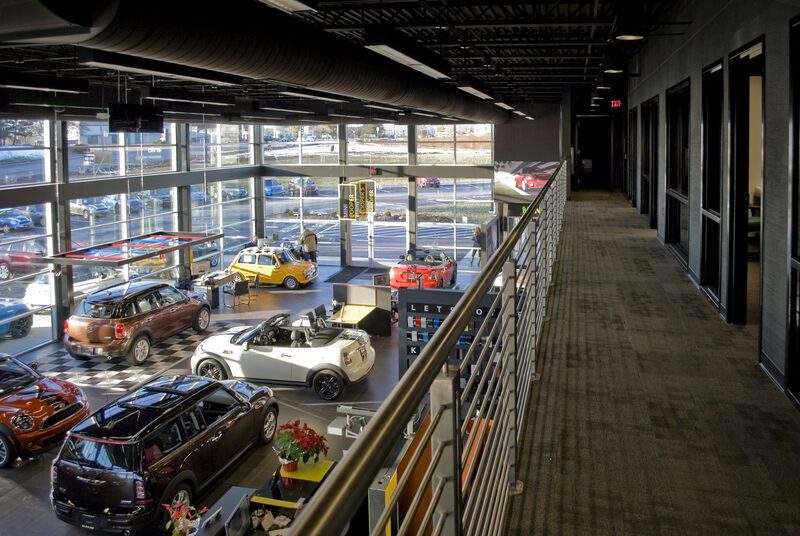 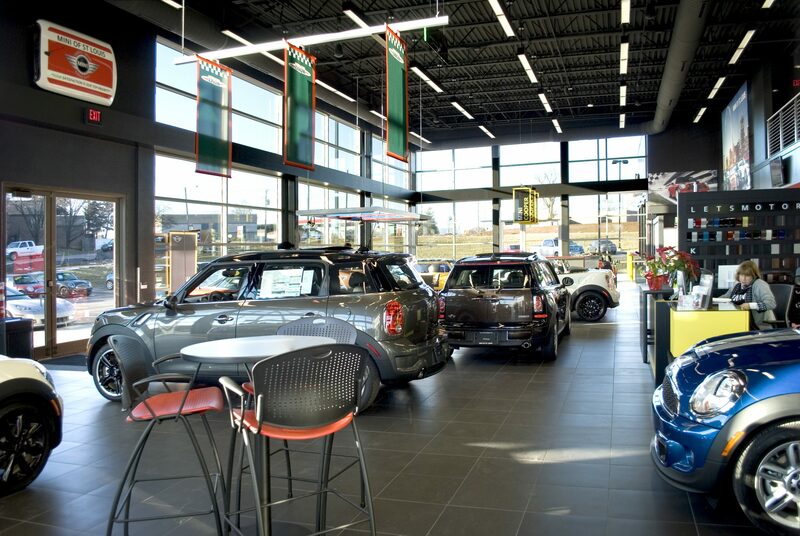 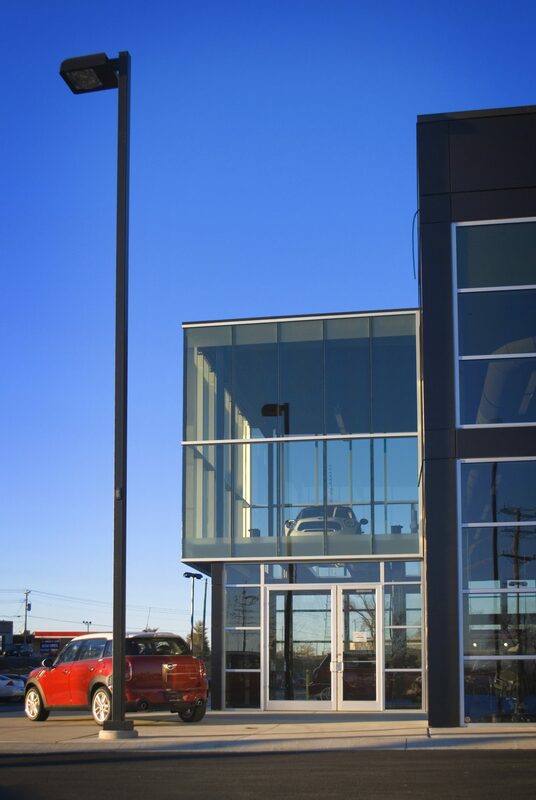 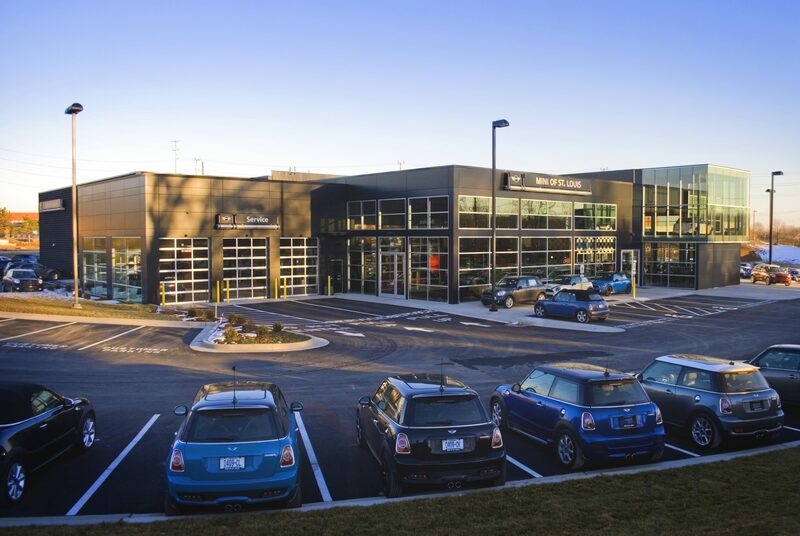 In Winter 2012, Autohaus opened a new, larger facility for its Mini Cooper dealership which has moved from it’s longtime home in Clayton to Maplewood, Missouri. 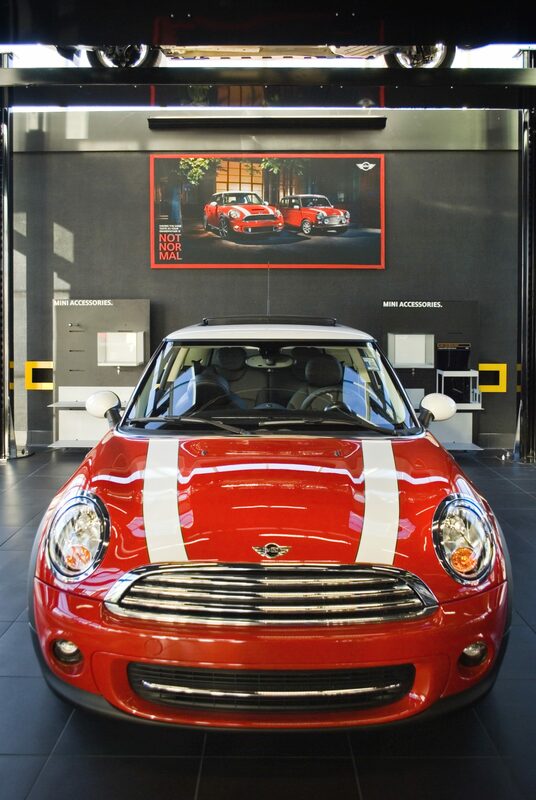 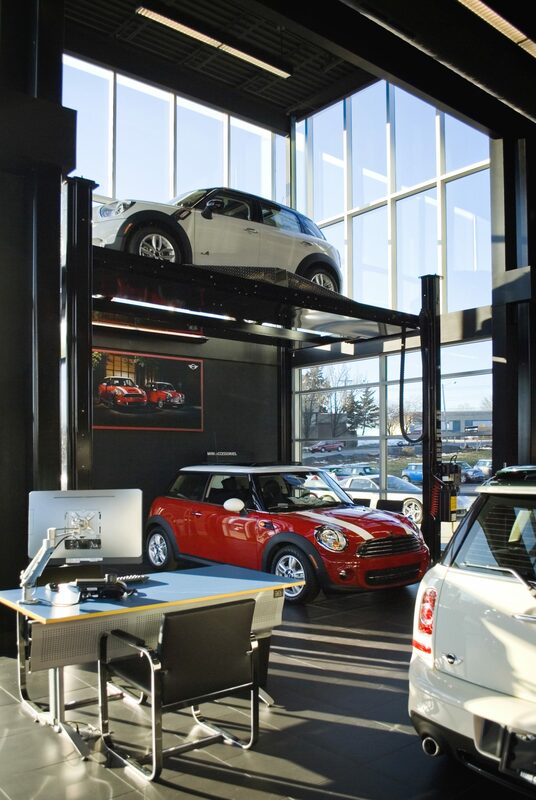 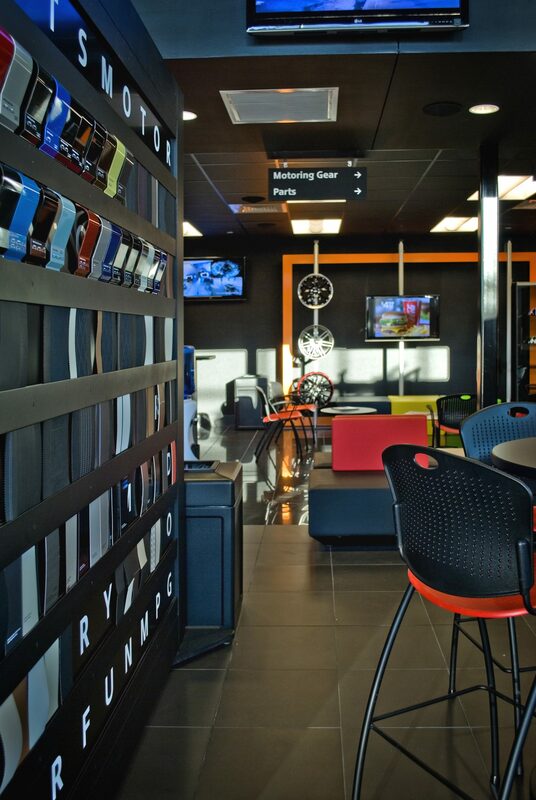 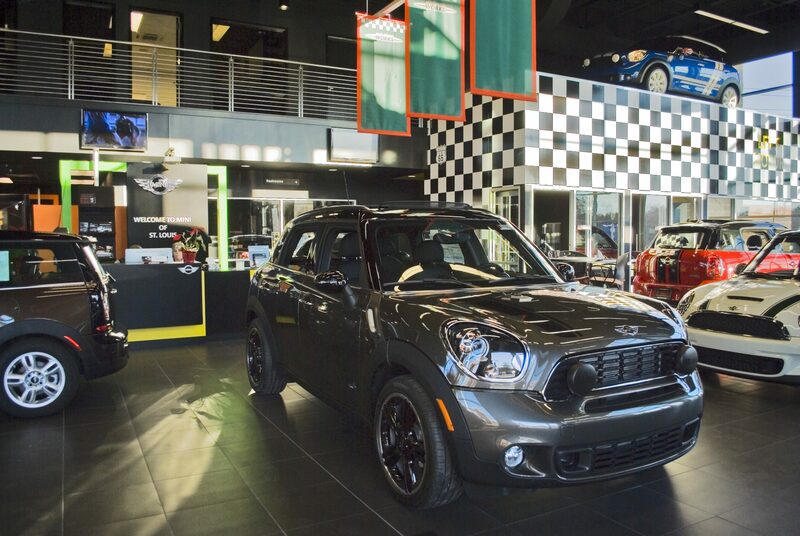 The new Mini Cooper dealership provides a state-of-the-art 2-story showroom retail environment for Mini customers within a 250 mile radius. 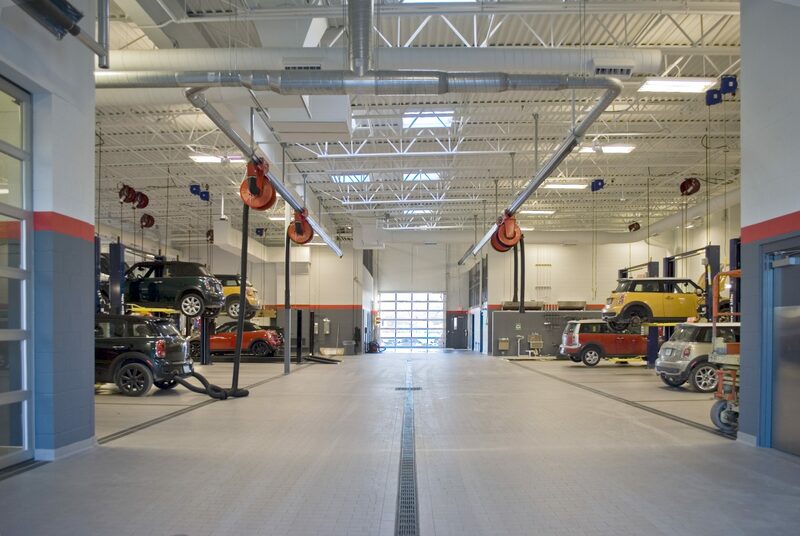 The service experience includes three (3) covered customer drop-off / pick-up lanes supported by twenty-one potential service bays and an automatic drive-thru car wash.